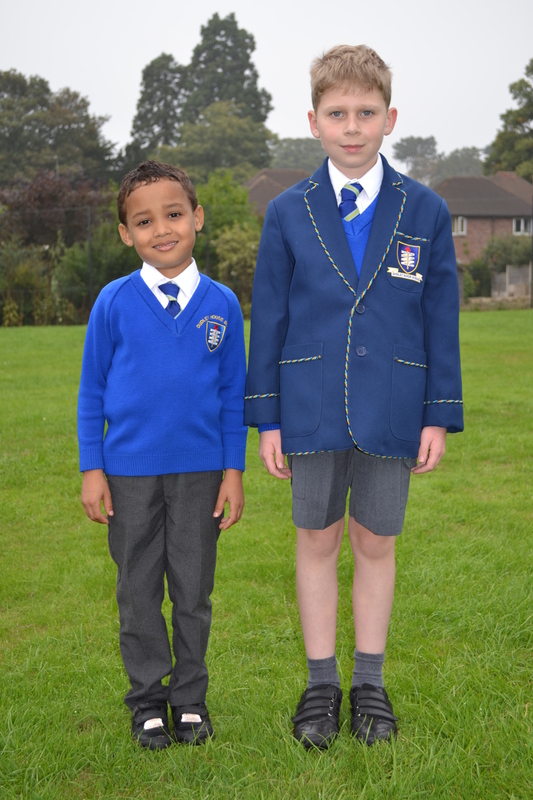 Dudley House School has a smart and practical uniform which pupils are expected to wear at all times. 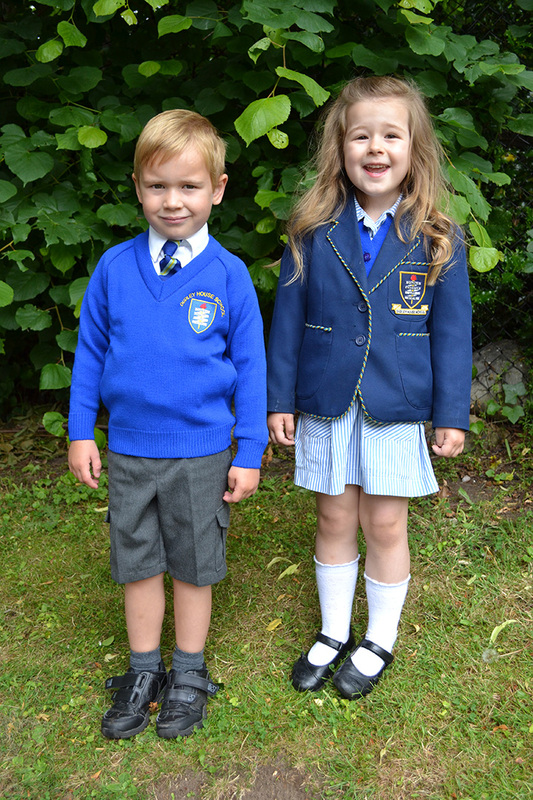 The children are encouraged to maintain high standards of neatness and take a pride in their appearance. 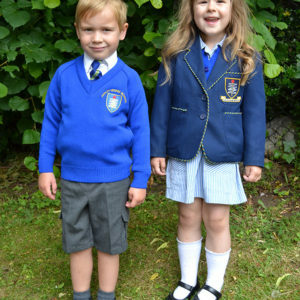 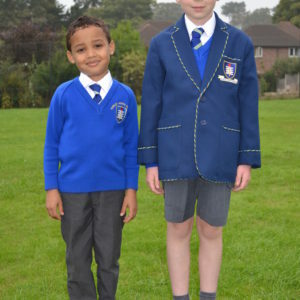 School uniform can be purchased from the school. 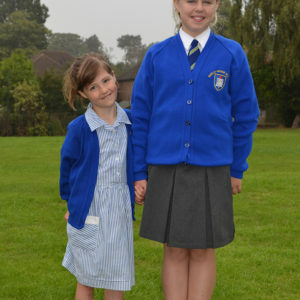 The only items of jewellery considered appropriate for school are watches. 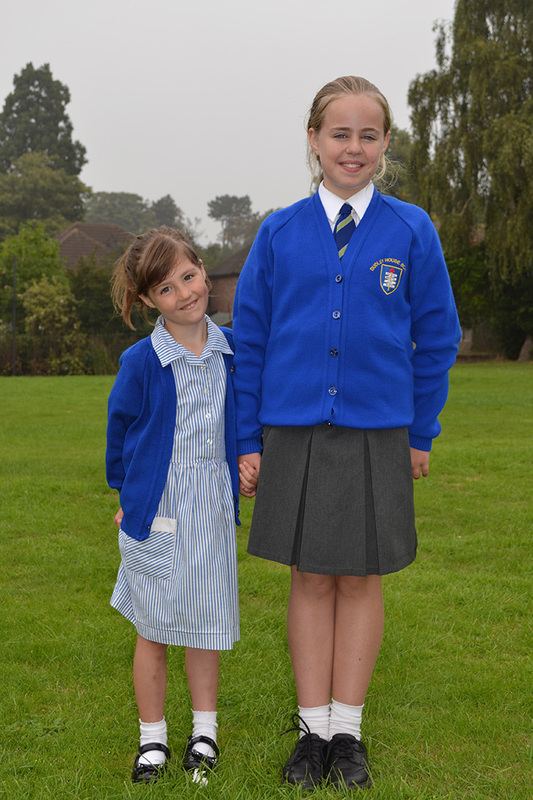 Earrings, studs and other jewellery are not allowed.